There are many ways to be a kid... You can be funny, sensitive, noisy, artsy, or all of the above at different times! 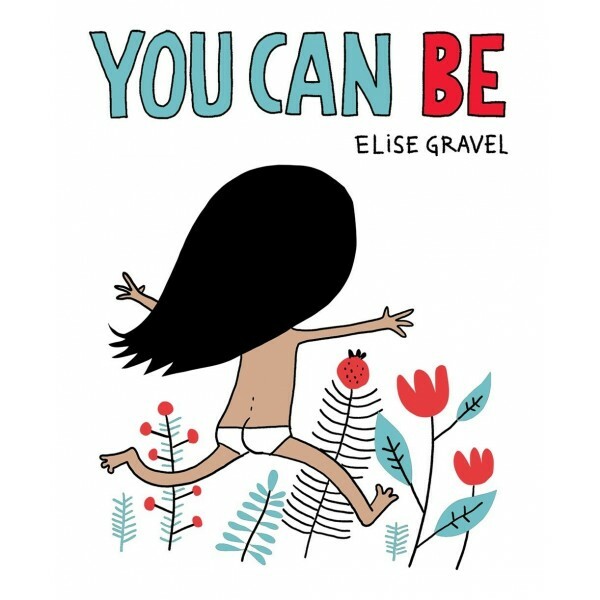 In this board book, author/illustrator Elise Gravel encourages little readers to imagine all the different things they can be. Each page combines a single descriptive word (embellished and lettered to reflect its subject) and a cartoony illustration of a child demonstrating that mood. Kids are sure to recognize themselves in its pages! 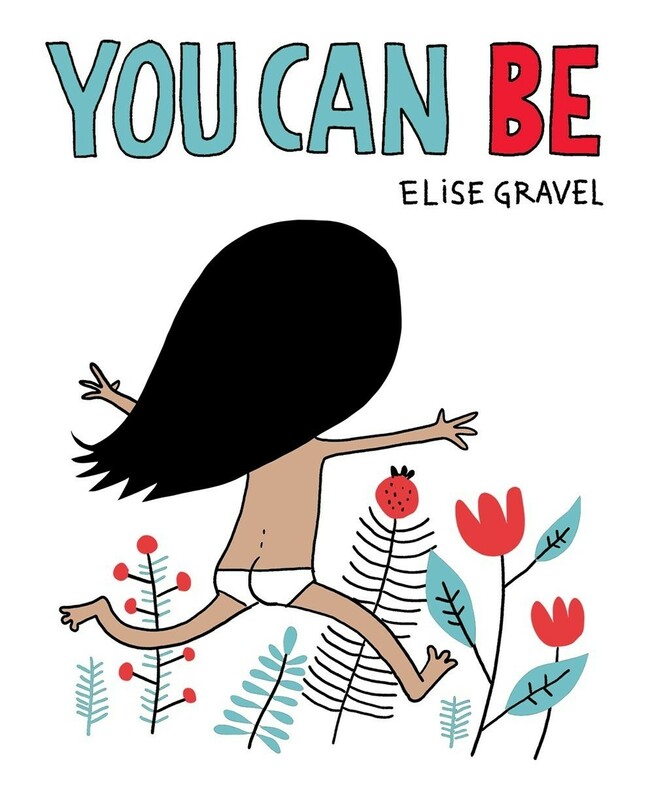 Active and entertaining characters drawn in Gravel's signature style will elicit giggles from kids and adults alike as they highlight all the weird and wonderful ways to be a kid. Short and sweet, You Can Be is a gentle reminder to embrace diversity in yourself and others, to be kind, and above all, to be YOURSELF.